Amazon’s Alexa app is getting a blocker for it’s voice activated calling feature. According to geekwire.com, you just select the Conversations icon, then the Contacts icon, scroll down to Block contacts, and choose the one(s) you want to block. A number of users were surprised when voice calling was rolled out, finding out they could get unwanted calls….problem solved. Google apparently has a different successor to the Pixel XL phone in the works. 9to5google.com reports that Google has sidelined ‘muskie,’ the earlier reported device, in favor of a bigger model from LG code named ‘taimen.’ Details are sketchy, but it appears it will be thinner, in addition to having a larger screen, and will rock a hotter Snapdragon processor…but he main focus will be on camera performance and features. 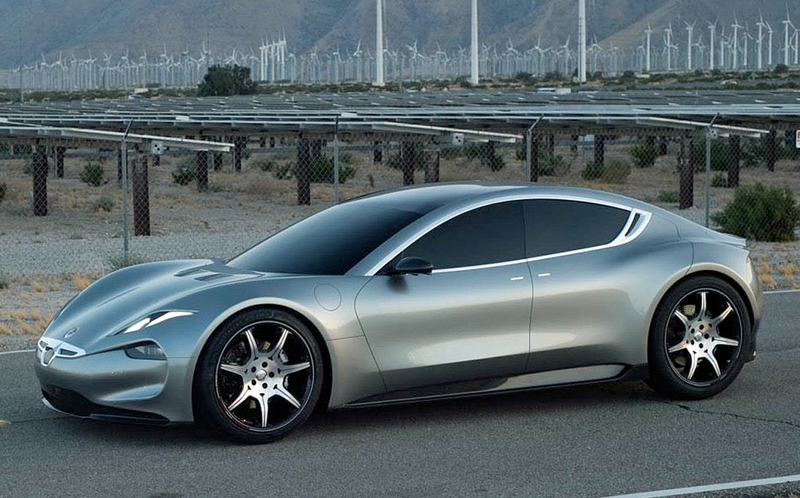 Fisker has had an answer to the Tesla in the works since at least 2014, and despite selling out to Karma Automotive, the luxury eMotion electric model is still on track for manufacture. It’s beautiful, fast (161 mph), and has a 400 mile cruising range…easily rolling past the Tesla Model S with it’s under 350 mile range. The wildest feature….it doesn’t use lithium-ion batteries….but super capacitors designed by scientists at UCLA that use graphene. They recharge in FIVE minutes! No word on the retail launch date or pricing so far…stay tuned!